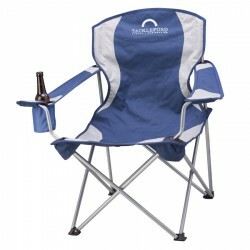 Corporate branded picnic chairs make great corporate gifts for clients. 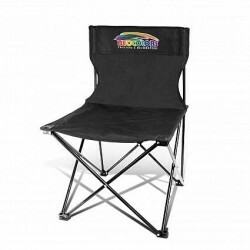 Outdoor events are certainly more leisurely and relaxed which makes these promotional picnic chairs a must have as a corporate gift or giveaway. 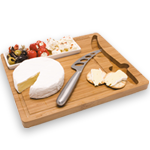 Portable with convenient features, these branded items will endear your brand to a lot of people. 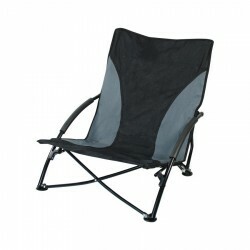 Check out our collection of picnic chairs that range from executive deluxe chairs to comfy beach chairs. 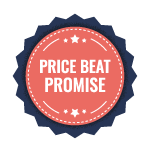 We also have the slim and compact custom sports seats as well as branded picnic chairs which come with a drink holder feature and packed in a carry bag. 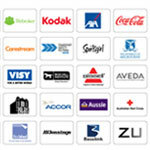 If you want to find out more about our chairs, simply click on the images below. 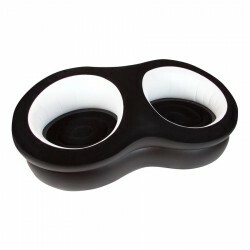 Sturdy nylon material with folding metal frame packed in easy carry nylon case. 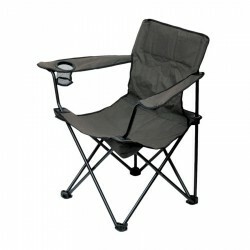 Black 600D polyester material with charcoal grey trims and sturdy black steel frame, with arm rests and drink holder. Complete in carry bag. 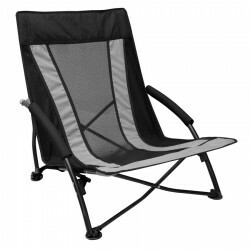 Beach chair with black/silver 600D and mesh seat, with black steel frame. Packed in a black nylon drawstring bag. Luxury inflatable PVC and flocked PVC double chair. Black with white inner trim. Silver gift box. 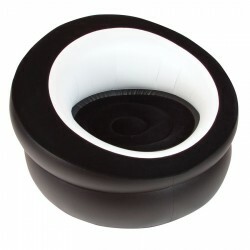 Luxury inflatable PVC and flocked PVC single chair. Black with white inner trim. Silver gift box. 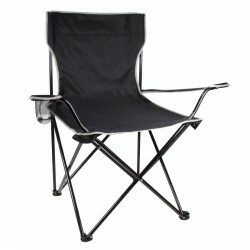 High backed 600D nylon folding chair with wide arms and built-in drink holder. In nylon carry bag. 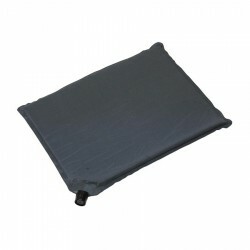 High density foam with revolutionary valve that allows the cushion to self inflate. Nylon draw string bag. With metal frame and carry bag. 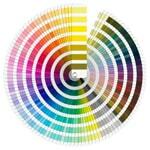 Features: Made from 600D polyester and steel frame. 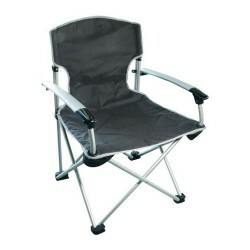 Made from tough double layered Nylon with reinforced base, this stylish chair features a silver frame, adjustable arms, stubby cooler, and carry bag. 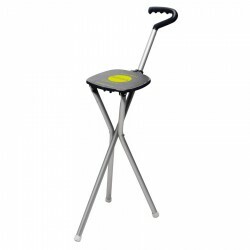 600D Polyester, 22mm Aluminium tube with a matt finish frame, Folding design with foam padded seat and backrest, Streamlined armrest, Durable carry bag included, Maximum weight capacity: 120kg.